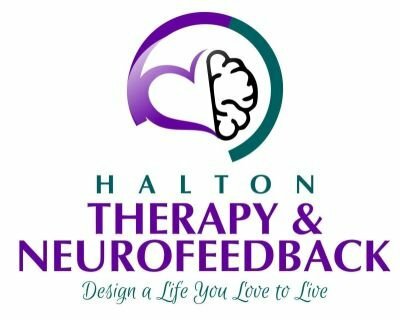 Receive a rebate of up to $200 after renting a NeurOptimal neurofeedback system! While research is in the early stages, initial studies appear to show promise for using neurofeedback to treat opioid addiction. Brain training can be a great way to recharge!